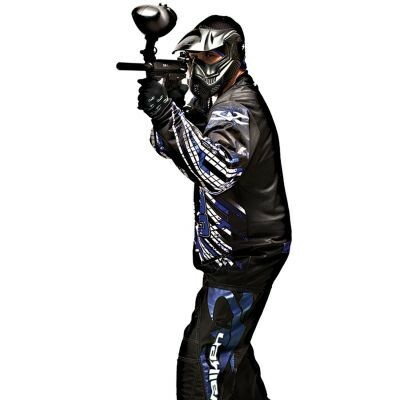 The Valken Fate Paintball Jersey is ready for your next game. Crafted from durable polyester material, it's designed with a mesh body for breathability. Rib-knit cuffs help to maintain warmth. The size indication are american size. This size is bigger than your real size. For a best comfort, please take one size lower of your size. Question about "Valken Fate Jersey blau"